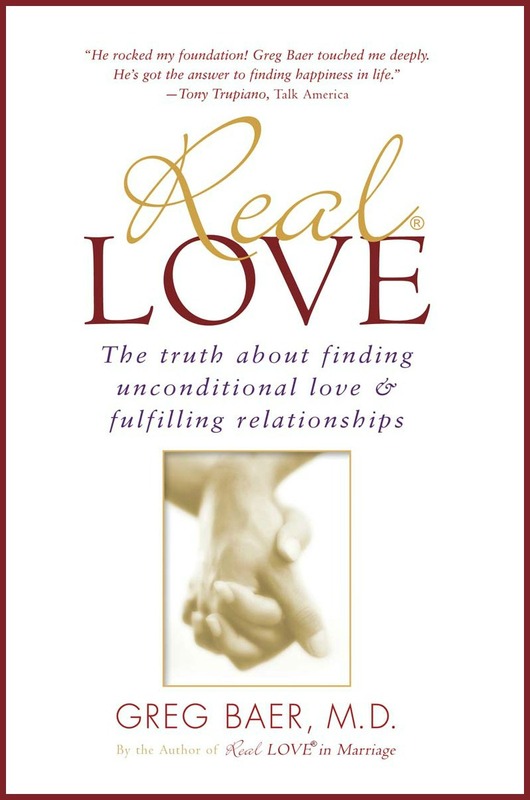 Real Love: The Truth About Finding Unconditional Love and Fulfilling Relationships, by Greg Baer M.D. "He rocked my foundation! Greg Baer touched me deeply. He's got the answer to finding happiness in life."